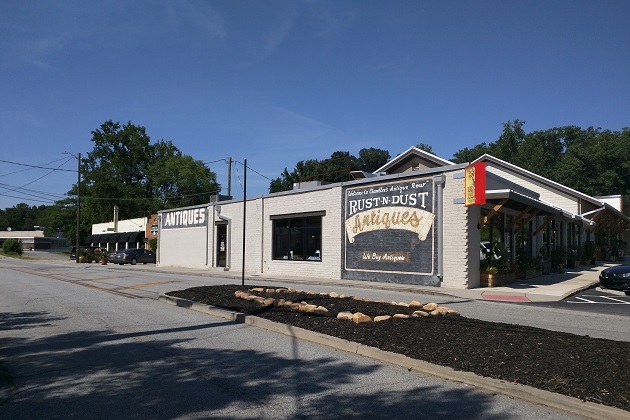 The small Northern Dekalb City that began as a railroad town has become a Northern Atlanta destination for antiques, international cuisine and more. 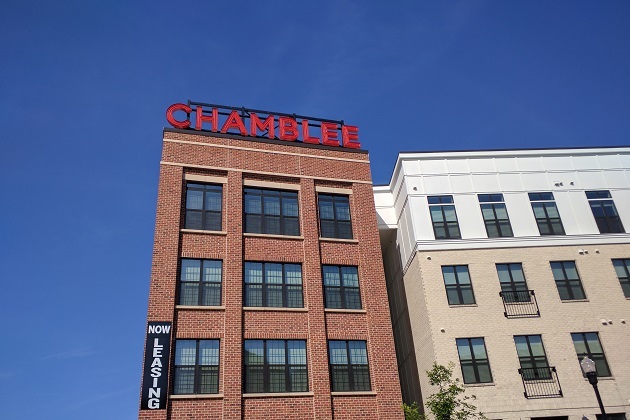 Conveniently located in Northeast Metro Atlanta just inside the top-end perimeter, the international corridor of Chamblee GA is a global dining and shopping hot spot with restaurants that offer delicacies from all around the world. The historic central business district offers the South’s largest collection of antiques dubbed Antique Row, Atlanta Chinatown Mall, the new Peachtree Station in the downtown Chamblee shopping district and Motor Mile along the bustling Buford Highway that showcases an extensive array of specialty auto dealerships. The city offers a unique educational experience through Chamblee Charter High School of the Dekalb County School District, six public parks, including Doc Magnet Memorial Aviation Park that is adjacent to Dekalb-Peachtree Airport, Atlanta’s second busiest, with playground and sight-seeing “discovery flights” and Rides Over Atlanta. Be sure to catch the aerial acrobats, plane rides and kids’ activities during the May Neighbor Day Air Show along with the popular acts at the Summer Concert Series. The area offers plenty of apartments, condos and single-family homes within a short distance of the centrally located MARTA Chamblee Station, connecting approximately 29K residents to popular areas of Metro Atlanta, including Decatur, Dunwoody, Tucker, the Mercer University area and the Doraville station with connections to transit stops throughout Metro Atlanta. Please call or write Solomon Greene today for more information on your move into Metro Atlanta.